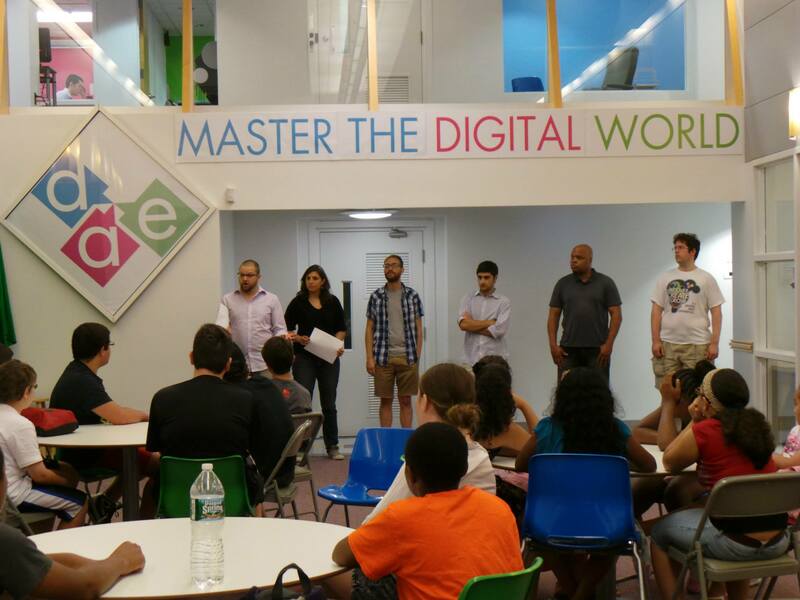 Throughout the summer, we at The Digital Arts Experience in White Plains of Westchester County ran programs for kids and teens in various different areas including: 2D/3D Animation, Graphic Design, Moviemaking, Photography, and Web Design with HTML/CSS. 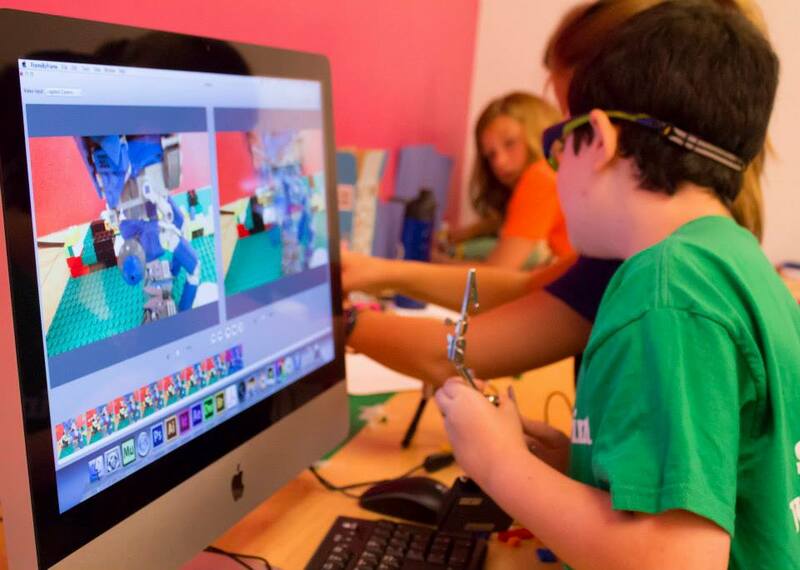 For our final week, with the tip from a very wise mother of one of our students, we decided to pilot a “Stop Motion with Legos” class for kids ages 9-12. Never having done a formal Stop Motion class at The Digital Arts Experience before, I decided to consult our animation expert, Nicholas Sceusa. 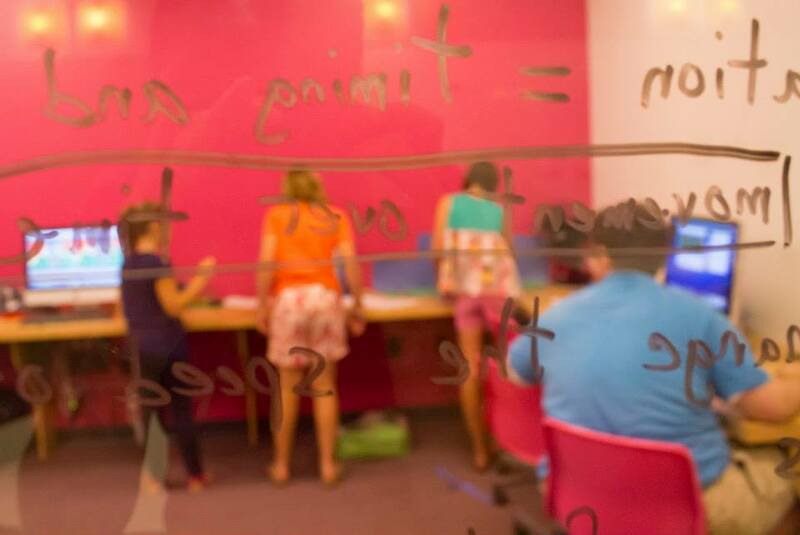 Nick excels in any task that we ask of him, so I had no doubt he would transform this class into something fun, interactive and most of all, informative and a great learning experience for the kids. We helped Nick set up his classroom by pairing each of our 21.5″ iMac computers with external HD webcams, provided Legos, and downloaded the open source, free program Frame by Frame. The class ran as a 1-week Boot Camp session: Monday through Friday from 9AM – 4PM. As for class structure, Nick began the class by introducing himself and allowed the kids to talk a little bit about themselves and what they’d like to accomplish in the class. He then went over basic concepts with frame rate & FPS and had them do simple experiments using coins. Important standards of practice such as proper file management, storyboarding and project planning, making sure you are working on a clean surface, and how to set up your camera were among other topics taught to the kids early to ensure that they were working efficiently. Once they transitioned into Legos, the kids came up with amazing project ideas. Some even brought in their own Legos from home and really created amazing stop motion animations. After finishing their projects in Frame by Frame, they exported their projects and used Adobe AfterEffects to add in sound effects and special light effects such as explosions, laser beams and animated titles. 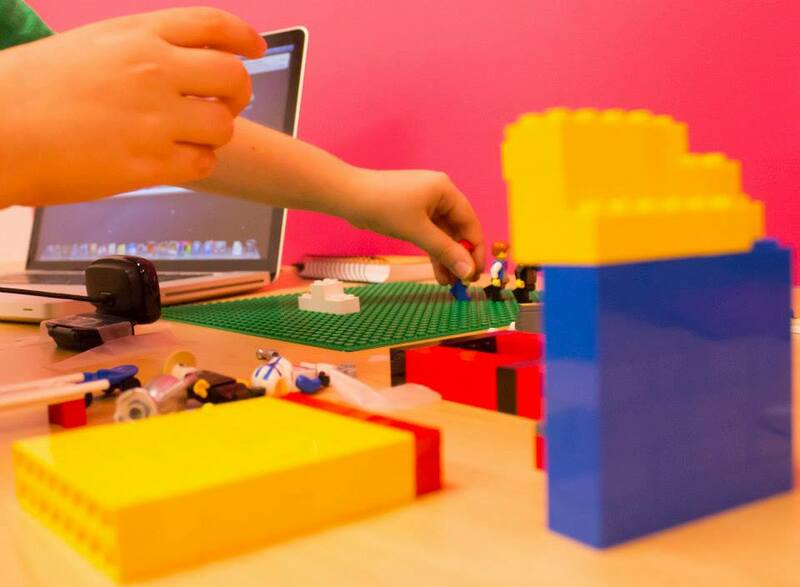 Want to get your kid in on the stop motion excitement? We’ll be running it after-school, on weekends and during winter & spring school breaks! Using Frame by Frame and Logitech webcams, our student’s created amazing stop motion animations.